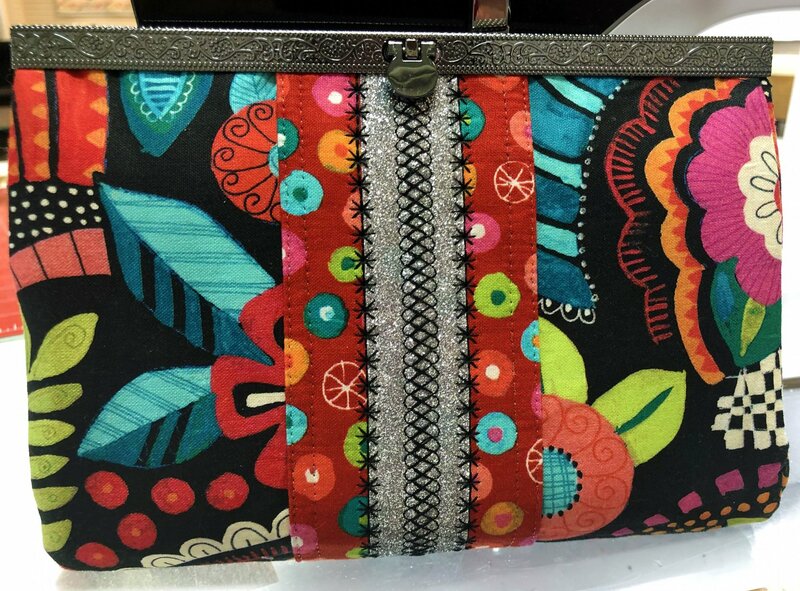 The Diva Wallets: glamour and organization in one! 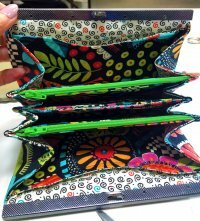 In this class, you will choose your wallet size from our pattern selection of Diva Wallets. 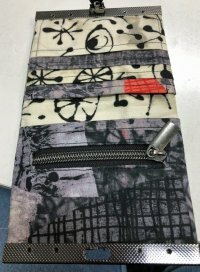 Your wallet will be personalized with your choice of fabric and embroidery. Make one to match every outfit and make more for beautiful gifts!